Social Today everyone is on social media. Facebook, Twitter, LinkedIn, Instagram, YouTube, and just to name a few. 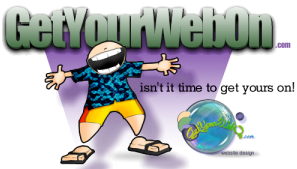 A great website and awesome SEO will get you out there on the web. Social Media Marketing you get you right in their faces! Depending on your target audience and your brand, I will work with you to determine which of these platforms are right for you and the message you want to get out there.